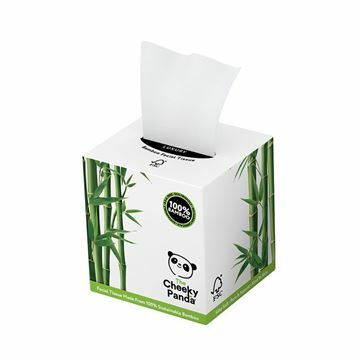 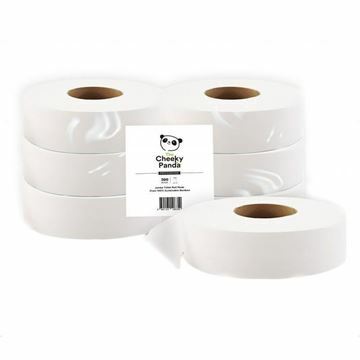 The Cheeky Panda toilet tissue is made from 100% FSC certified materials as oppose to an FSC mix which is the case for many regular toilet paper brands. 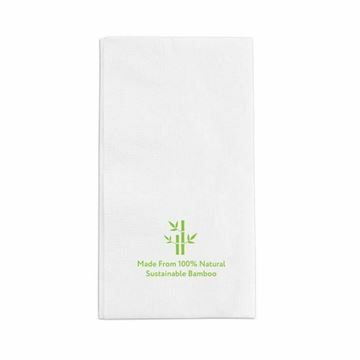 Bamboo grows 20-30 times faster than trees, produces 35% more oxygen and absorbs 35% more carbon dioxide, making it a much more sustainable and eco-friendly material. 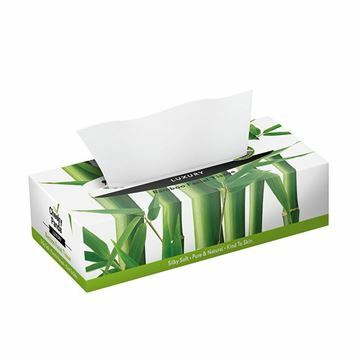 It is naturally anti-bacterial and anti-fungal, odour resistant and hypo-allergenic so it is great for sensitive skin. 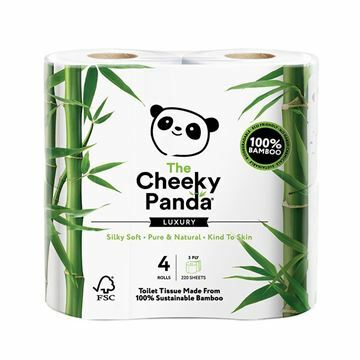 The cheeky Panda uses waste bamboo to make luxury toilet tissue, giving farmers extra income and creating job opportunities for local workers while offering a more sustainable, healthier toilet paper alternative. 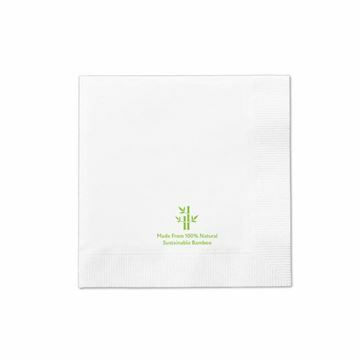 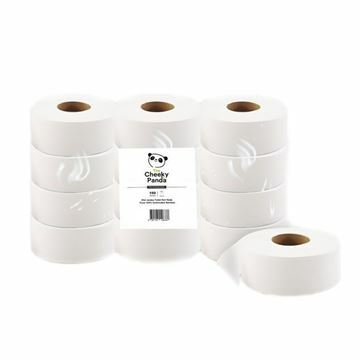 Table Napkin - 2ply, (30 packs per case) – 3,000 sheets, 1/8 Fold.